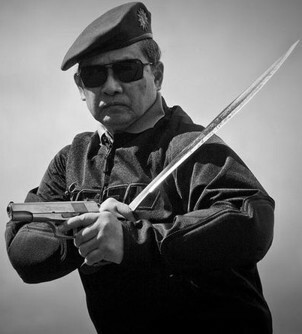 Pekiti-Tirsia Kali specifically was a family system that goes back at least four generations, starting with Norberto Tortal. It was further developed and improved during the years 1930-36 by his grandson Conrado Tortal. Tortal was from Panay, the island that the chieftains from Borneo settled on when Kali came to the Philippines. The system is now headed by Leo Tortal Gaje Junior, the grandson of Conrado Tortal. Gaje introduced his system to North America after arriving in the US in 1972. 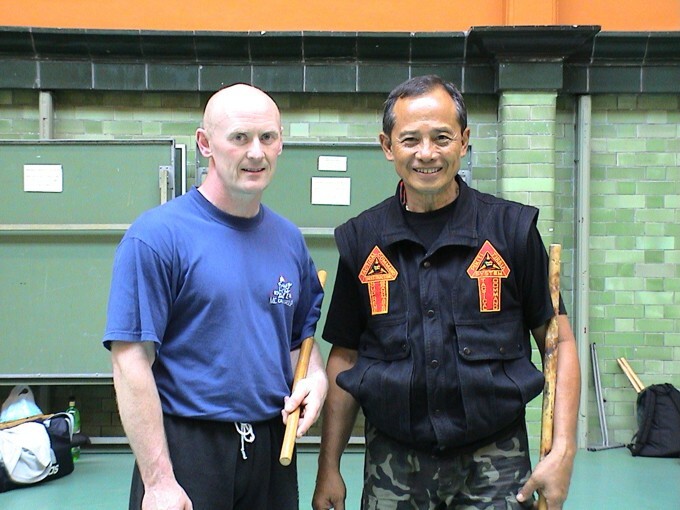 His system has been an influence on the Dog Brothers, Dan Inosanto and other FMA practitioners. He has since brought the system to various European countries as well. 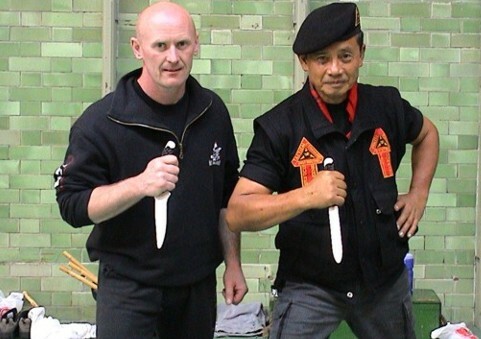 Unquestionably the greatest living authority on the use of the Blade, Grand Tuhon Leo Gaje is the supreme Grand Master and sole inheritor of the Pekiti Tirsia Kali System. Originally from Bacalod City, Negros Occidental, Phillippines, Grand Master Gaje is Chairman of the Pekiti-Tirsia System Global Organisation and presides over national Pekiti-Tirsia organisations in the Phillippines, North America and Europe. 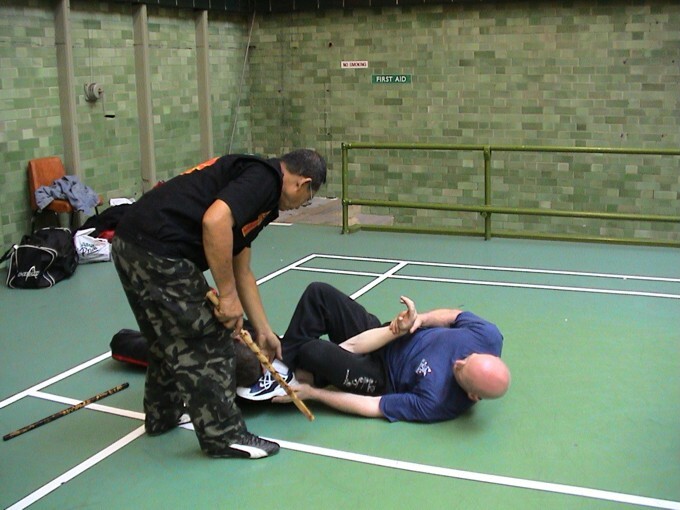 Since the early 1970’s, Grand Tuhon Gaje has served as a global ambassador and propagator of the Indigenous Filipino Martial Arts. 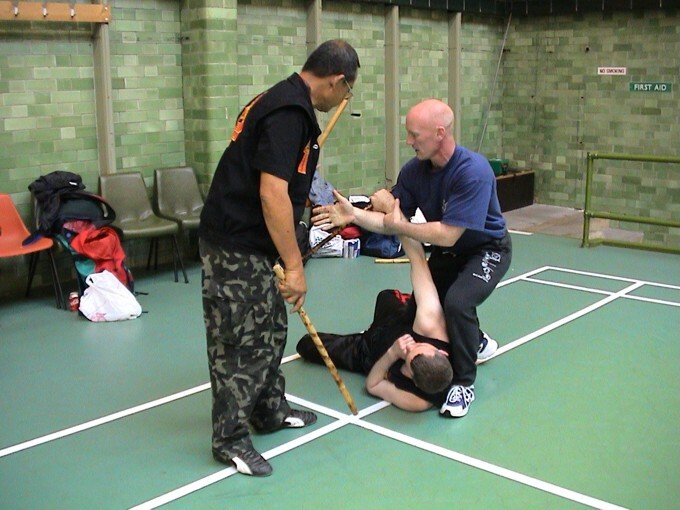 Grand Tuhon Gaje has trained generations of world-class martial artists, introduced real full contact stickfighting and produced champion fighters including the Grand Champion of the First National Arnis Tournament held in the Phillippines in 1979. 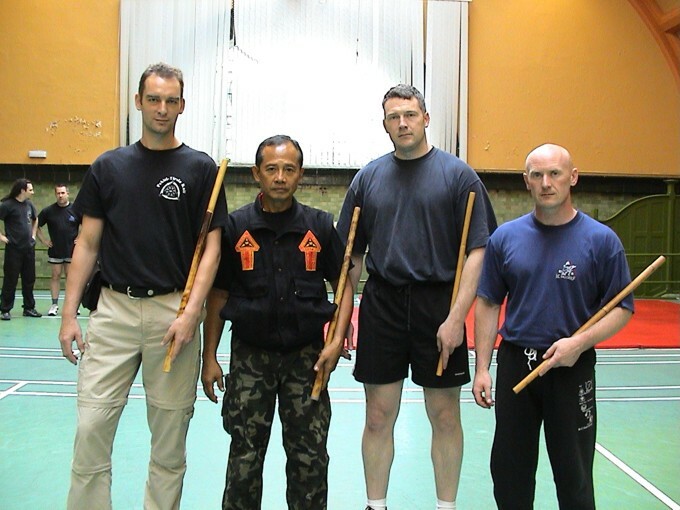 Grand Tuhon Gaje was the first to train international law enforcement in the Filipino Martial Arts and pioneered the development of modern use of force tactics and techniques. As National Training Director for the Justice System Training Association, Grand Tuhon Gaje developed the Safety Baton System and Edged Weapon Awareness/Strategic Knife Defense programmes and introduced these and other tactical skills nationwide to federal, state and local law enforcement agencies. He was tecnical advisor and appeared in the Calibre Press video, Surviving Edged Weapons, critically acclaimed as the finest law enforcement training video ever made. Grand Tuhon Leo T. Gaje Jr has been recognised by national governments, international martial arts associations and sports organisations for his training and educational programmes in the authentic art of Filipino Kali. 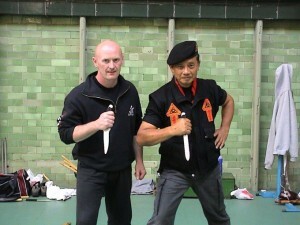 His legendary teaching skills remain in demand by martial artists, law enforcement and military units worldwide.